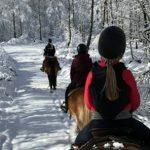 At Söderåsens Turridning we arrange rides for all kinds of riders on well-schooled Haflinger Horses, in the varying nature of the Söderåsen Ridge with its rich animal life. We offer tours from two hours up to whole days with sleeping accommodation, or tailor-made hacks to suit your individual needs and requirements. 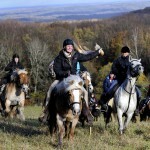 We also arrange riding for the disabled. Full board and lodging can be arranged. All hacks include coffee. 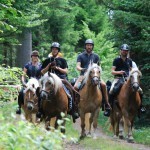 Long Hack on Söderåsen Ridge. In four hours we can travel quite a distance. From Lagetorp we ride along old gravel roads past fields and farmland. We stop once for coffee and lunch. For this hack you need some prior riding experience, since we climb up and down beautiful long valleys and cross streams. 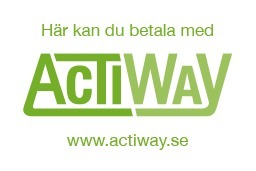 The price, SEK 1200, includes a 4-hour hack, coffee and lunch. Minimum 2, maximum 8 participants. Good riding experience required. 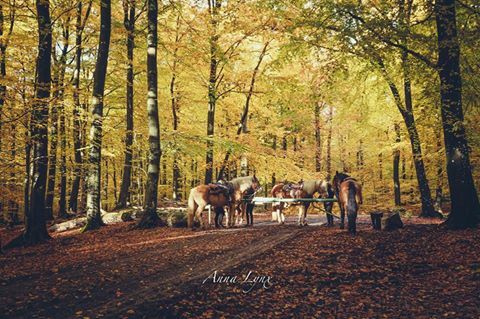 We ride in the woodlands around Lagetorp – a nice way of taking a break from the stress of everyday life. On reaching half the distance, we stop for a coffee break.The hack takes two hours and is suitable for novice riders or those who haven’t ridden for a while. Please let us know your level of experience when you book so that we can adapt the hack accordingly. For larger groups, the party is divided into smaller groups, depending on prior experience. The price, SEK 700, includes a 2-hour hack and coffee. Minimum 2, maximum 8 participants. No prior riding experience required. Minimum age 12 if no experience. 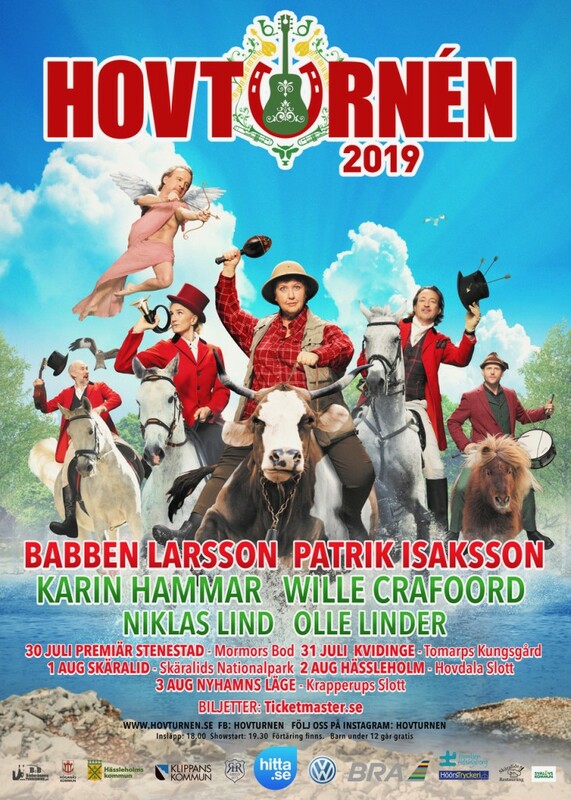 This is a longer hack in the varied landscape of the Söderåsen Ridge. The hack takes 2,5 hours, and on reaching half the distance, we stop for a coffee break. On this hack we have quite a good tempo so riding experience is required. The price, SEK 800, includes a 2,5-hour hack and coffee. Minimum 2, maximum 8 participants. Minimum age 12 if no experience. Söderåsens Turridning is situated on top of the Söderåsen Ridge, and Lagetorp is beautifully located approximately 10 km north of Röstånga and 40 km east of Helsingborg.